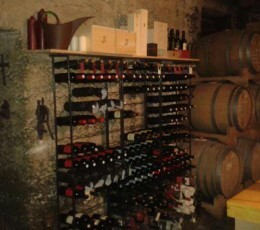 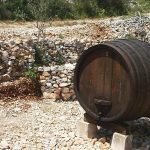 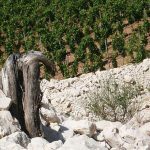 Visit the producers of one of the finest wines on Dalmatian islands on our private wine tour from Split. 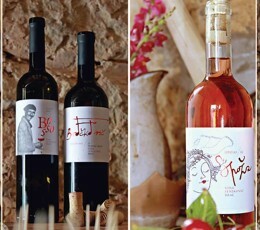 Senjakovic winery is located in the heart of Brač island in Middle Dalmatia, in Dračevica, a small picturesque village. 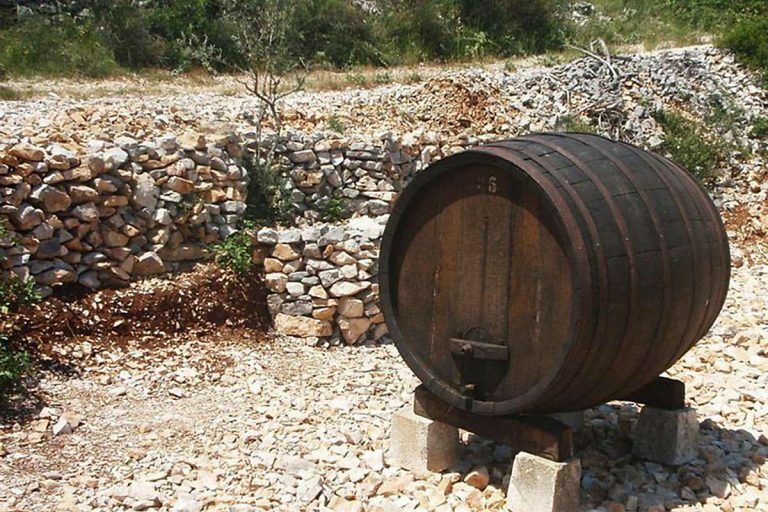 Surrounded by lush vineyards and lovely Dalmatian style ambiance you’ll get a memorable experience. 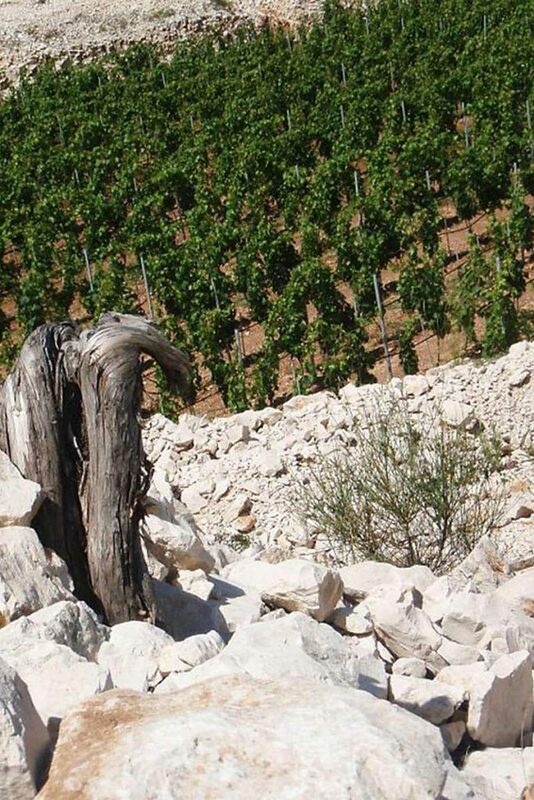 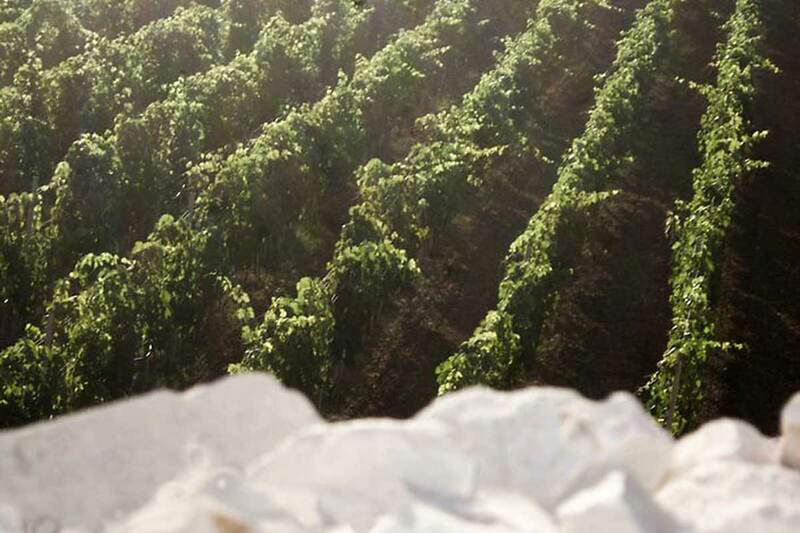 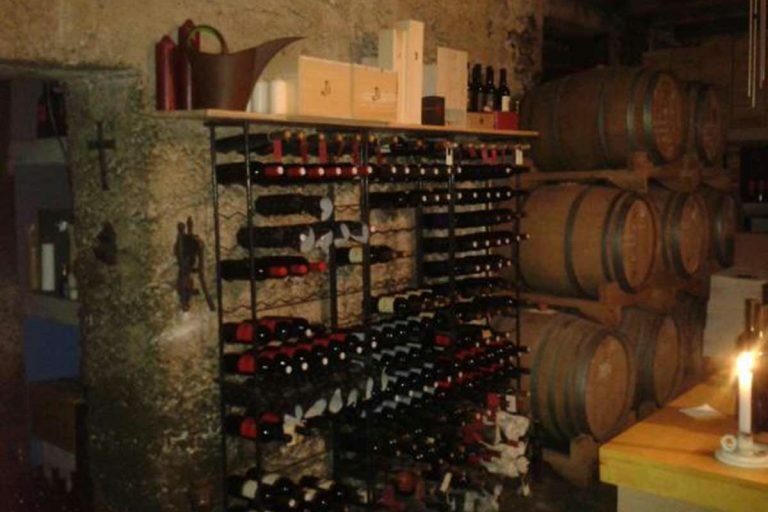 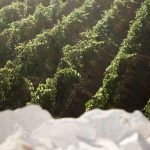 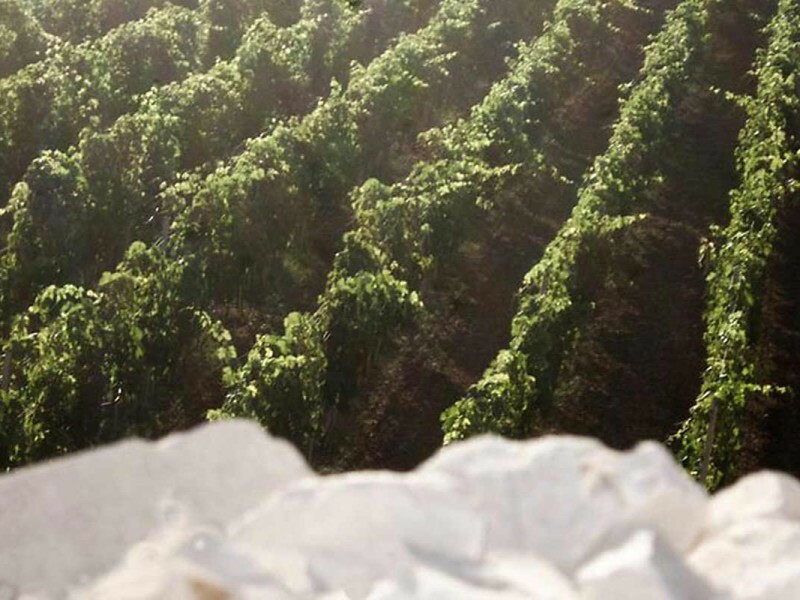 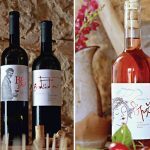 Visit the producers of one of the finest wines on Dalmatian islands. 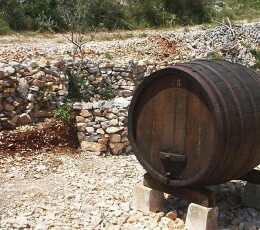 Senjakovic winery is located in the heart of Brač island in Middle Dalmatia, in Dračevica, a small picturesque village. 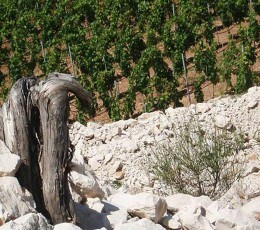 Surrounded by lush vineyards and lovely Dalmatian style ambiance you’ll get a memorable experience. 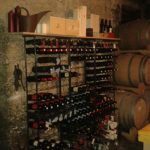 Taste several of the high-quality wines, while learning about wine production, walk through the vineyards and enjoy the ambiance. Surrounded by lush vineyards and lovely Dalmatian style ambiance you’ll get a memorable experience. 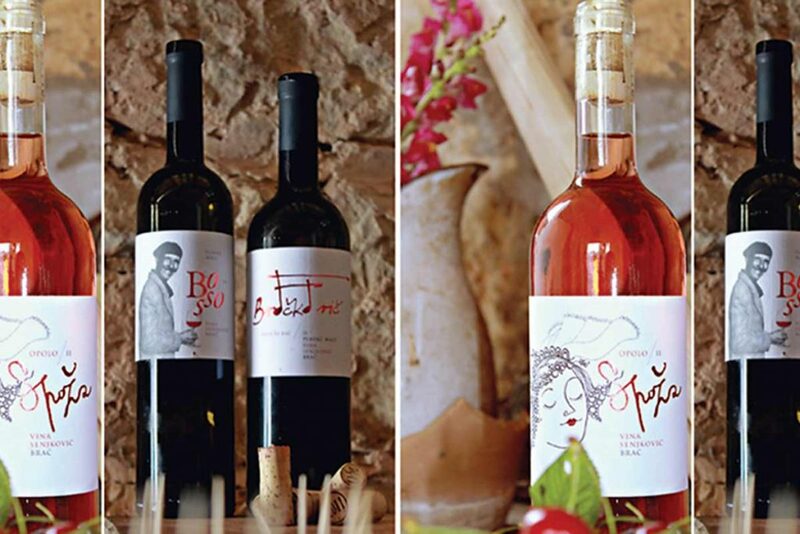 Taste several of the high-quality wines, while learning about wine production, walk through the vineyards and enjoy the ambiance.